Each time I’m lucky enough to have a story in The Sun Magazine, I’m just floored by the emails I receive in response. This doesn’t usually (ever?) happen when one is published in literary journals, even very good literary journals, at least in my experience, and though I should be used to it by now, it’s hard not to find that radio silence a little disappointing. The emails from Sun readers, on the other hand, are heartfelt, thoughtful, moving, and personal, and I am so grateful–so grateful–so grateful!–SO GRATEFUL!!! !–whenever I receive one. More than the publication itself, hearing from a reader allows me to think that, yes, the lifecycle of that particular piece is now complete. It’s left me, and gone out into the world, and done what I’ve always hoped it would do: find somebody and become something meaningful and separate from myself in that person’s life. It’s really, really amazing that writing, written in such isolation, can do this. 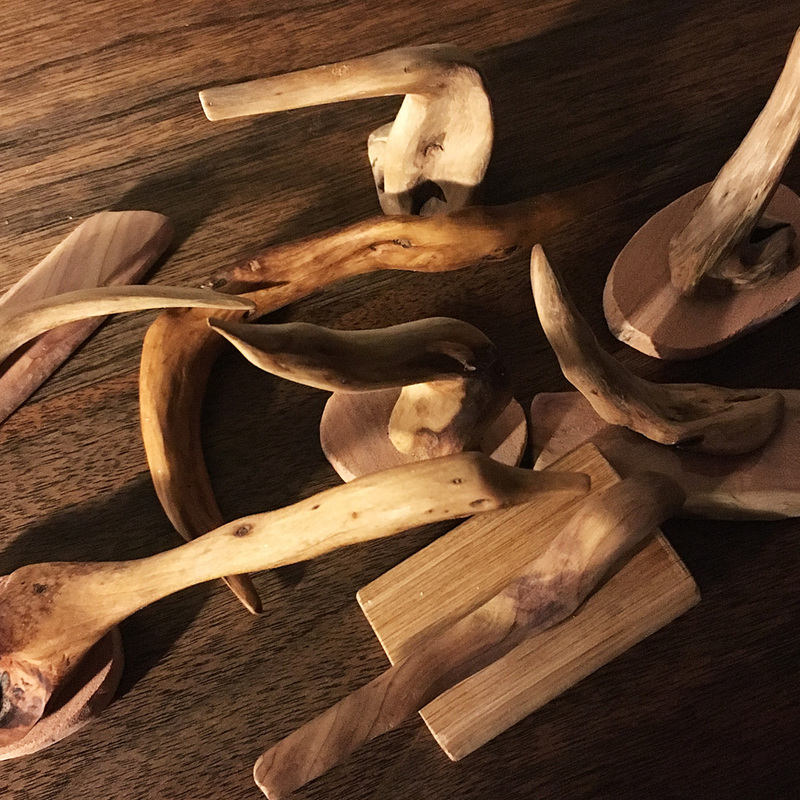 In response to “Two Moons,” my story in the December Sun (which is based in part on my challenges raising my autistic son), a kind reader sent me a beautiful box of wood carvings. 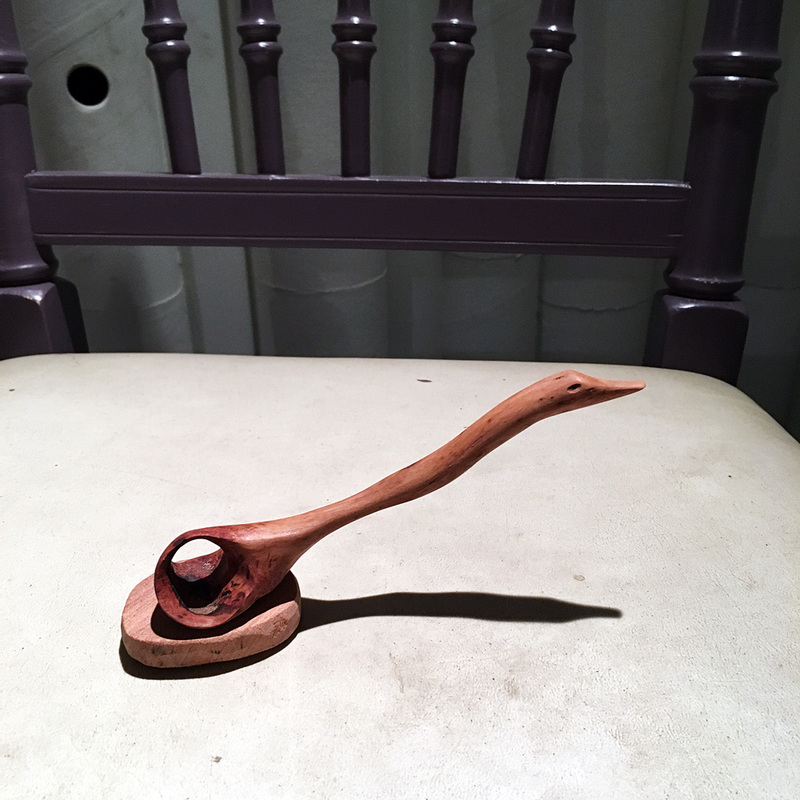 For the first week, I kept them out on our kitchen island. My kids were constantly touching and petting and moving them, each asking if they could keep one in their rooms. 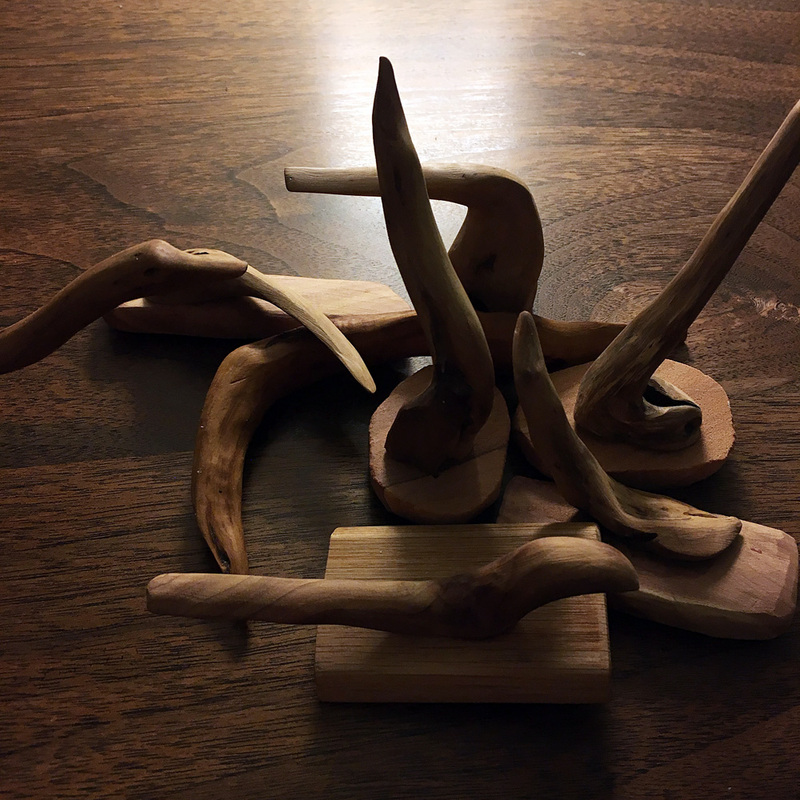 I finally carried the carvings into my writing space in the attic. 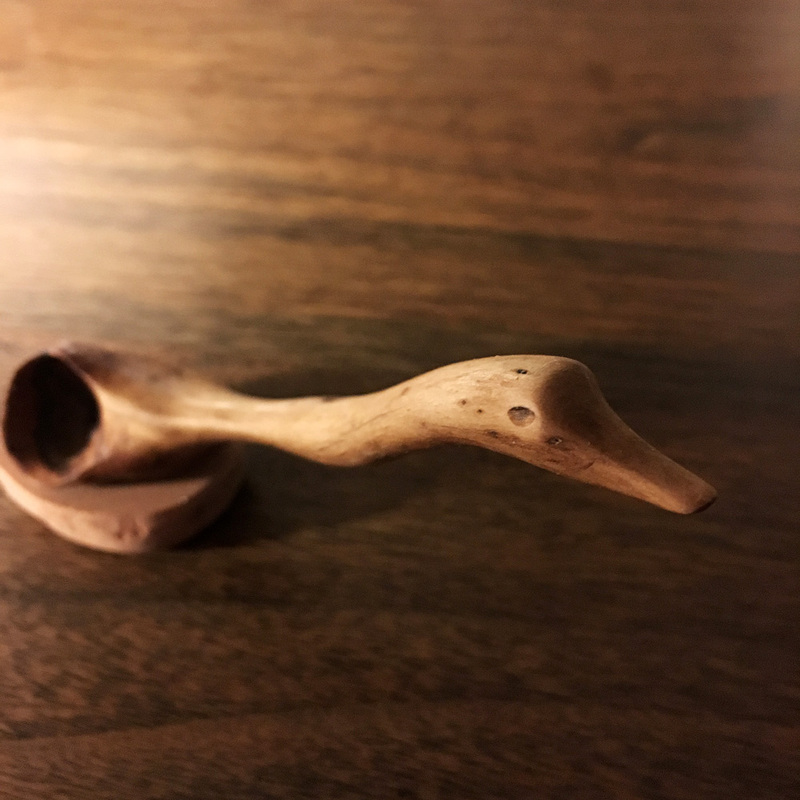 In his original email, the reader had mentioned that his carvings told a story of their own, so when I emailed him to let him know they arrived, I asked to know more about that story. He never wrote back, a response I kind of love: it means I have to figure out the meaning on my own. A New Year’s Resolution: reach out more to the writers whose work moves me and let them know how important their stories are to me. 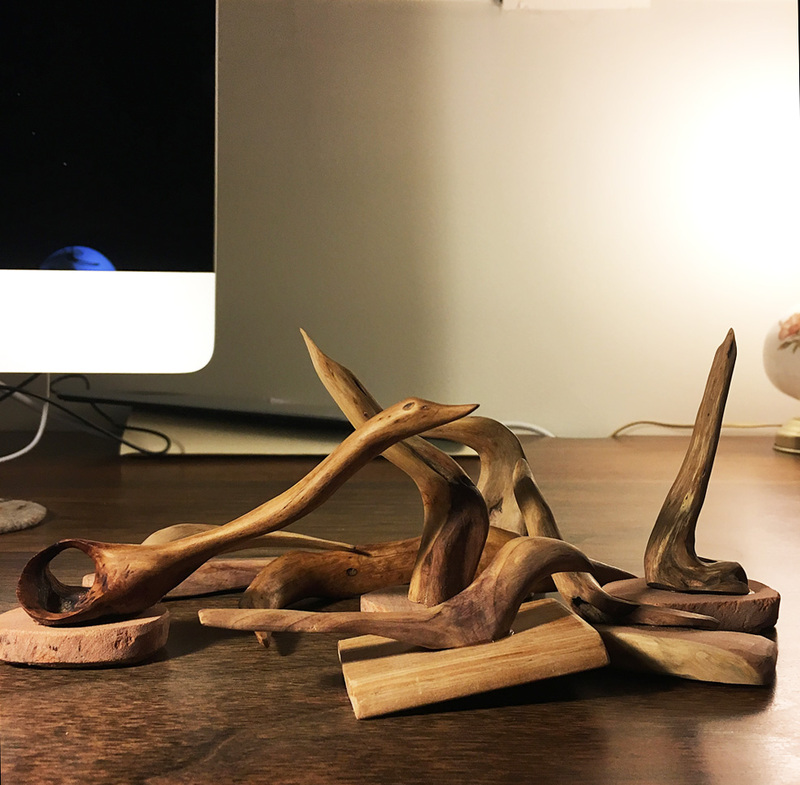 Here’s a few pictures of the wood carvings from a photo shoot on my writing desk, taken when I was supposed to be packing for an upcoming trip….